Bring the sass! 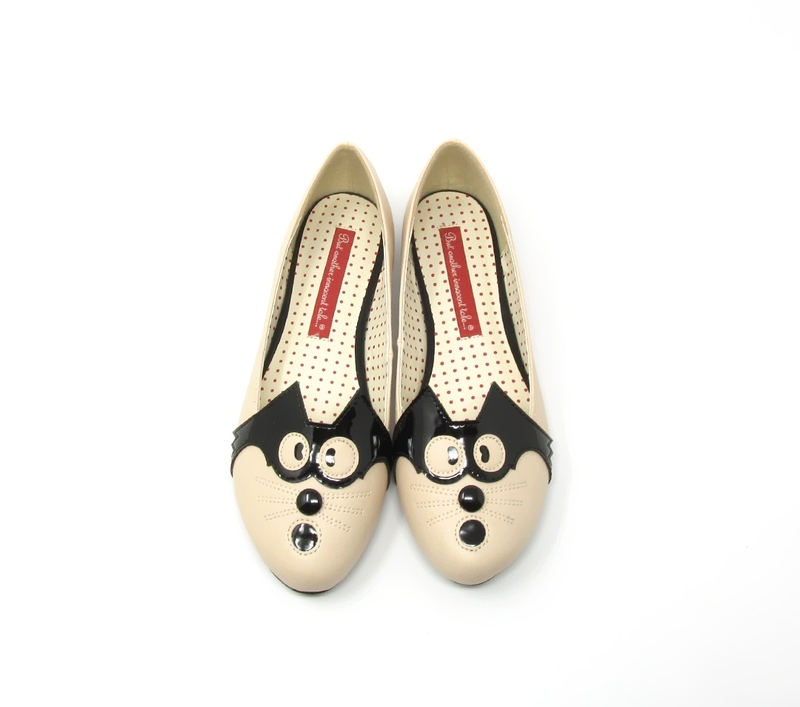 With B.A.I.T Footwear Sassy Black Cat Flats you can complete your vintage style outfits with the cutest cats. Take that look from 1 to purrrrfect! Love the look? 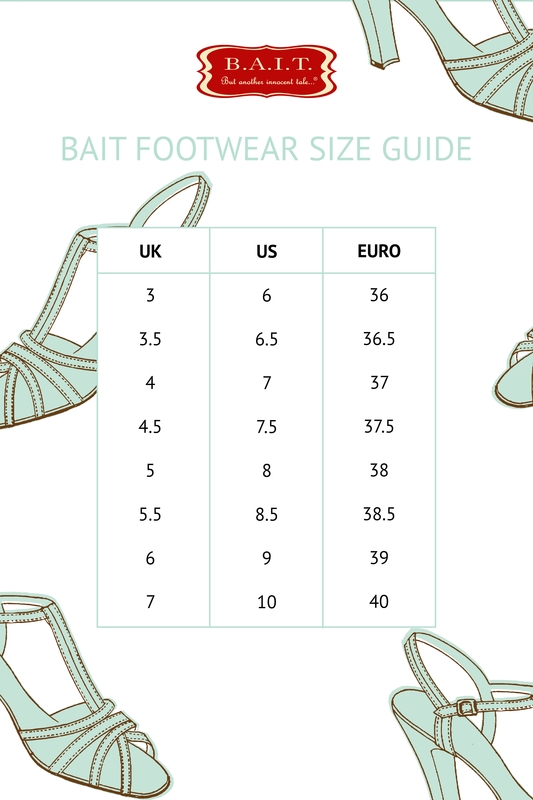 Check out the Ida Red Low Heel Pumps by B.A.I.T!